Looking to purchase generator fuel? We supply 205-litre barrels and bulk deliveries to businesses all over the UK. If you’re looking for a low priced quote on your next purchase of generator fuel, then using Crown Oil will be a great choice. 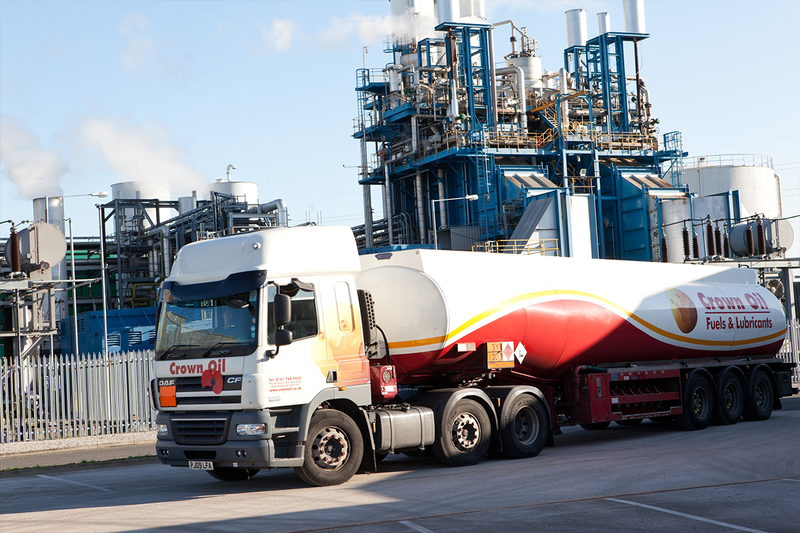 With over 70 years’ experience supplying generator fuel across the UK, we’re an established and reliable fuel company who can arrive within hours if you require an emergency generator fuel delivery. Call us now on 0845 313 0845 to order your generator fuel or to simply receive expert advice. 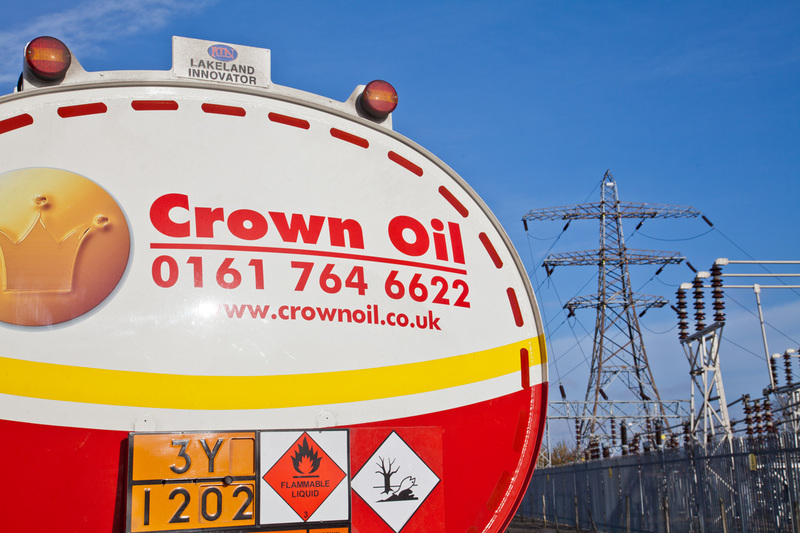 Why use Crown Oil for your next generator fuel purchase? To get an instant quote on generator fuel, please call us on 0845 313 0845, or please fill in our online quote form. One of our friendly staff will be more than happy to assist you in your generator fuel buying needs.